Case Study: Measuring ROI on SEO, SEM and User Experience Improvements | ASTRALCOM - Content Strategy, Conversion Marketing and Customer Acquisition. 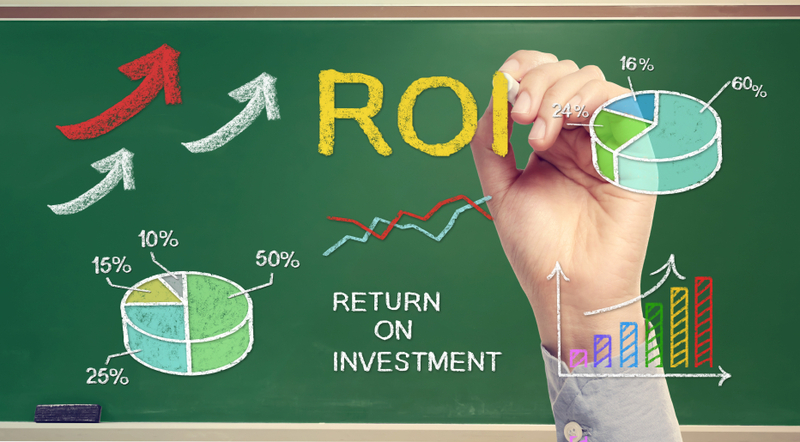 Measuring ROI on any marketing activity and any customer experience enhancements can be easy, especially if you’re using a web metrics tool, like Google Analytics. 2.) Convert traffic into measureable actions like downloads, form submissions, sales leads, etc. The former being largely a function of marketing, advertising and social media and the latter being more a function of website design, content and customer experience. We’ve recently worked with a world renowned French manufacturer and seller of gourmet cooking utensils and food-related items, to create more lift for their brand, accelerate their targeted traffic and increase specific e-commerce key performance indicators (KPIs). • Redesigned the content and customer experience on the homepage, resulting in a +22% increase in average order value. These are remarkable KPI’s that any business would be proud of. And the best part? It doesn’t take gobs of money or massive design changes. It’s often is the small, overlooked things that net the biggest results. Any business can achieve killer performance like this – Just contact us, we’ll show you how.